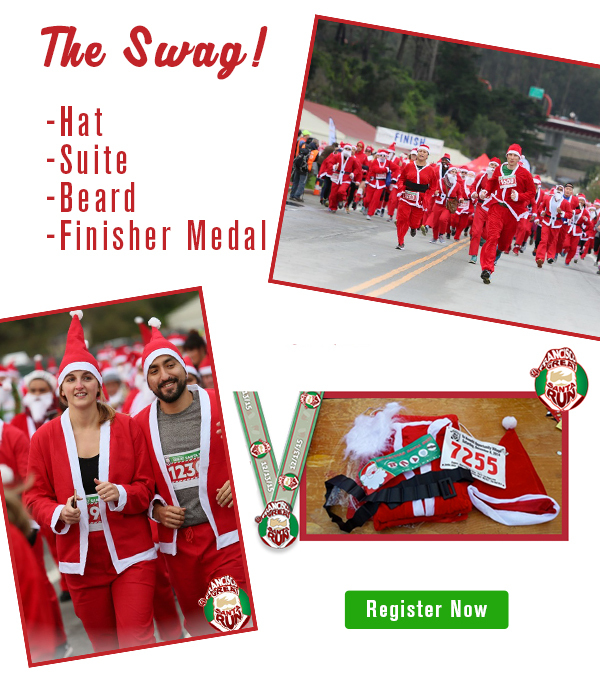 Participate in the San Francisco Great Santa Run. 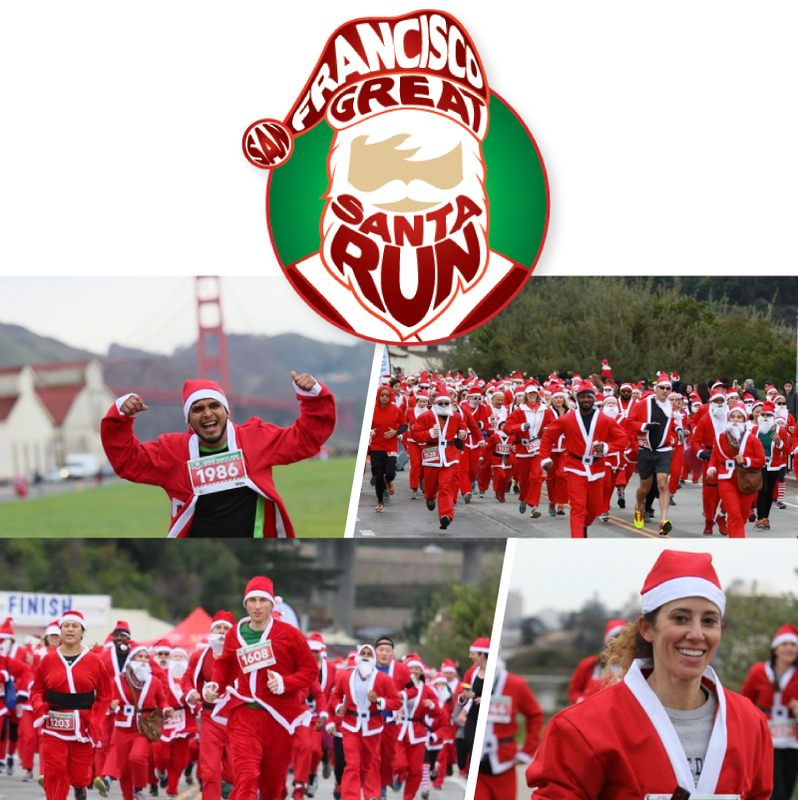 This is one of the largest gatherings of Santa-clad runners and will take place in Crissy Field in San Francisco. Want to own the ugliest Santa T-shirt around - add on in the SWAG section! 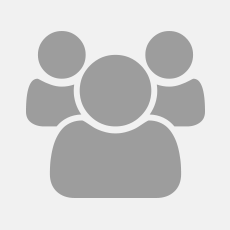 Family & Group Discounts are available upon request. Variety Children's Charity: Santa Sprinters!